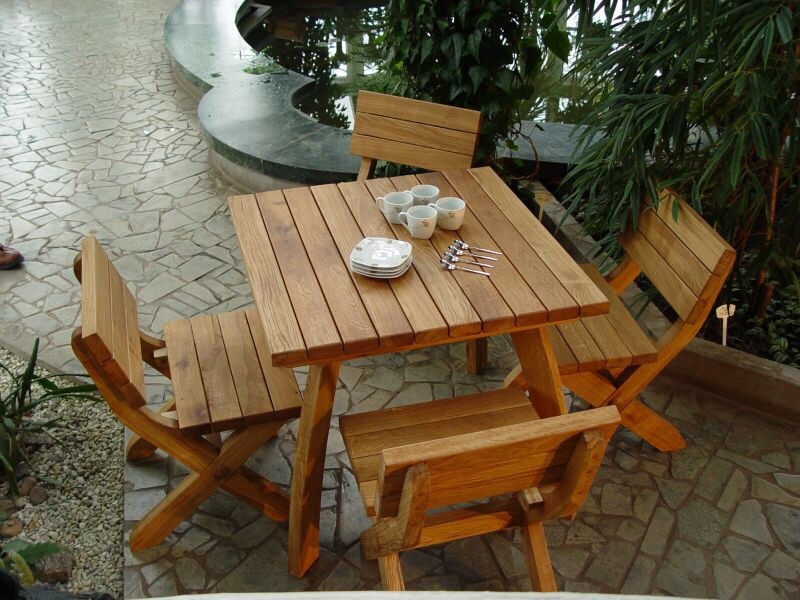 This four seater dining set is a simple and durable dining set. 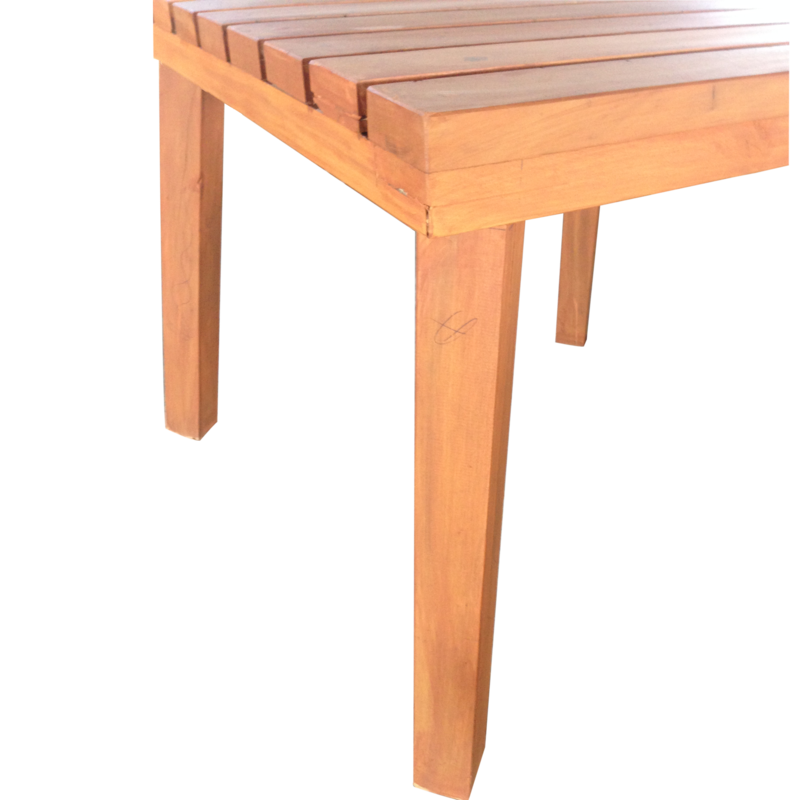 Ideal for outdoor coffee/tea with and short eats. 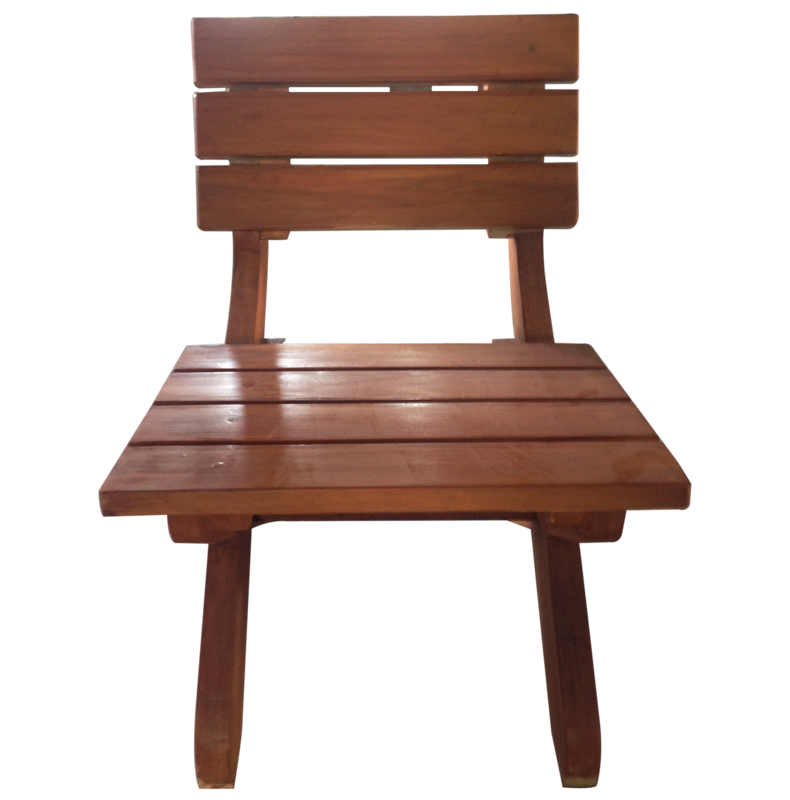 The chairs are very comfortable and roomy. 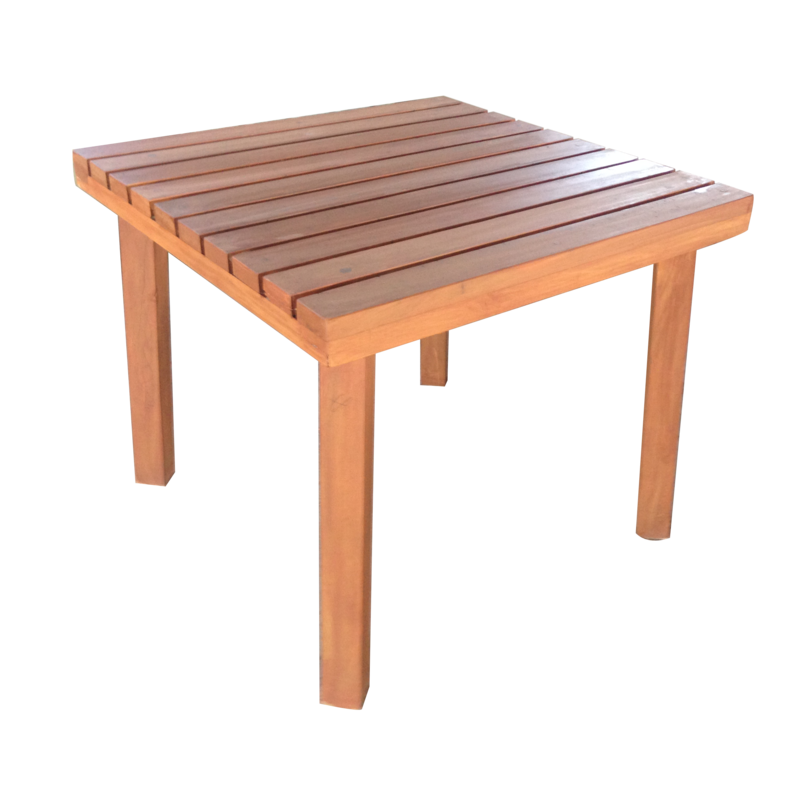 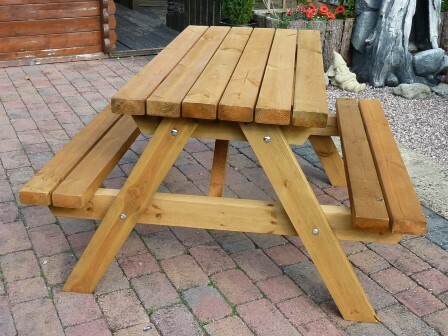 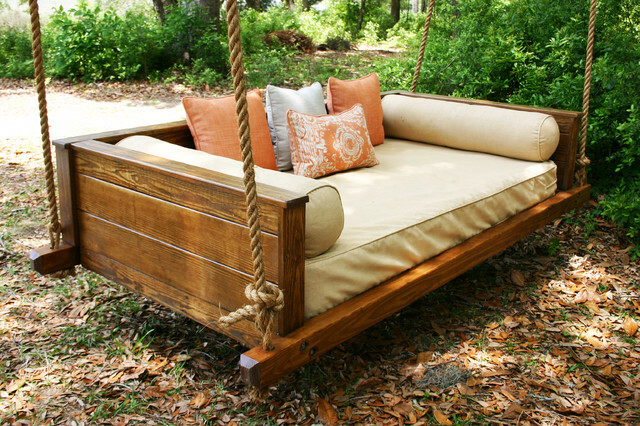 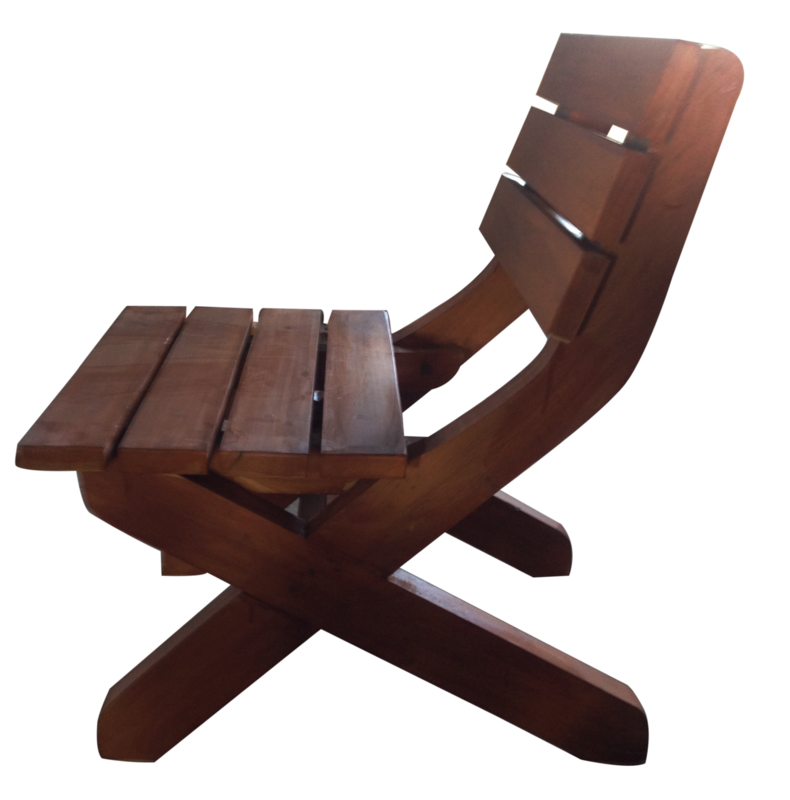 Made with solid wood, has a strong presence and will fit into your terrace or garden perfectly.